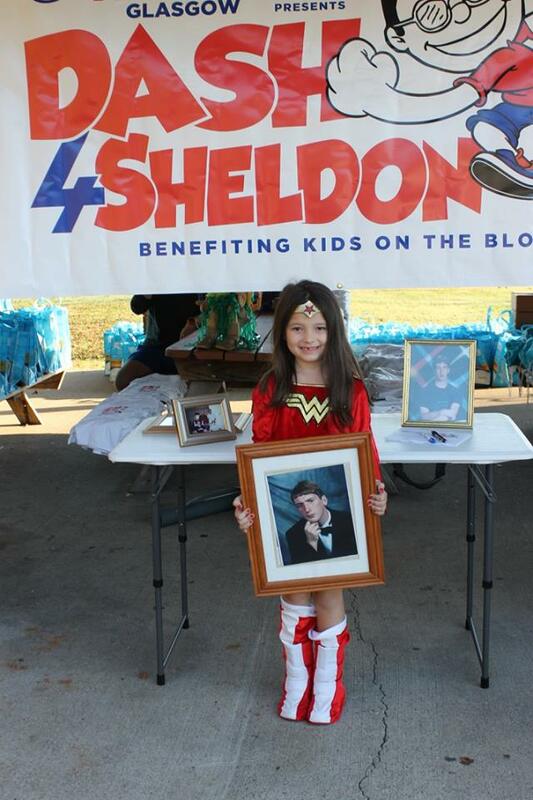 Dash for Sheldon is a FREE kids run for children aged 6th grade or younger. This event will take place September 15th, 2018 at Beaver Creek Park located at 115 Beaver Trail Glasgow, KY 42141. The first race will start at 9:00 am. Onsite registration will be from 7:30 am to 8:30 am. There will be a 1/2K for children 6 or younger, and a 2K for children 12 and younger. 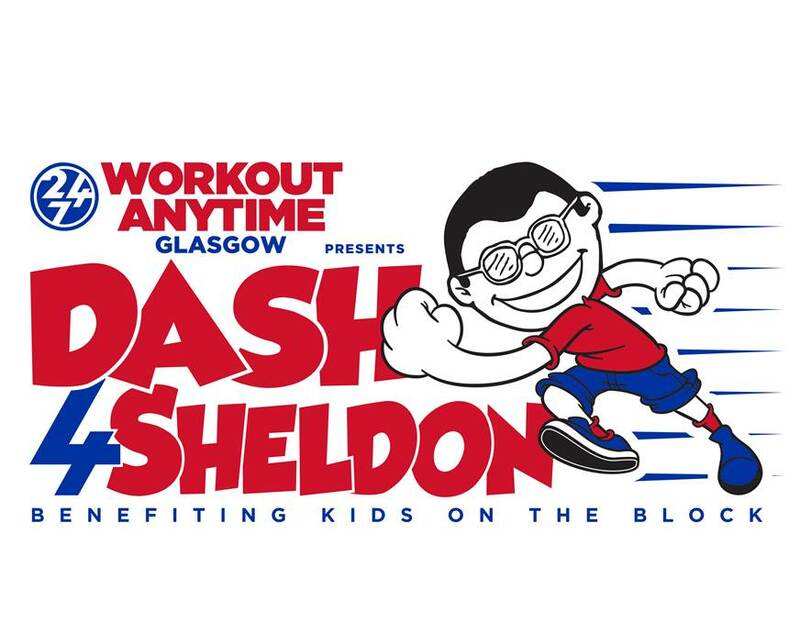 The first 200 children to register will get a free goodie bag and t-shirt. Children will also receive a finisher's medal at the finish line. The top runners will receive awards. All proceeds from this event will benefit South Central Kentucky Kids on the Block. This will allow KOB to bring free programs to schools, camps, boys & girls clubs, and day cares in Barren and Hart counties. If you are interested in being a sponsor for this eventplease see the sponsorship form below.